There’s a chill in the air today in St. Louis and the trees are starting to burst into bright oranges, reds, and yellows - what better time than now to share new Angie’s Pantry Picks with everyone in the Coconut Kitchen Tribe! Angie’s opened the pantry door wide to share some of her most favorite finds this fall. Here’s a selection of nutrient-rich foods to nourish the body, and a great read for the mind and soul. Life is so busy these days with two teenage boys and all their activities so we’re eating on the go more than I care to admit, which makes it difficult to get all the fruits and veggies my growing boy-men need. These Balance shots are a life-saver! 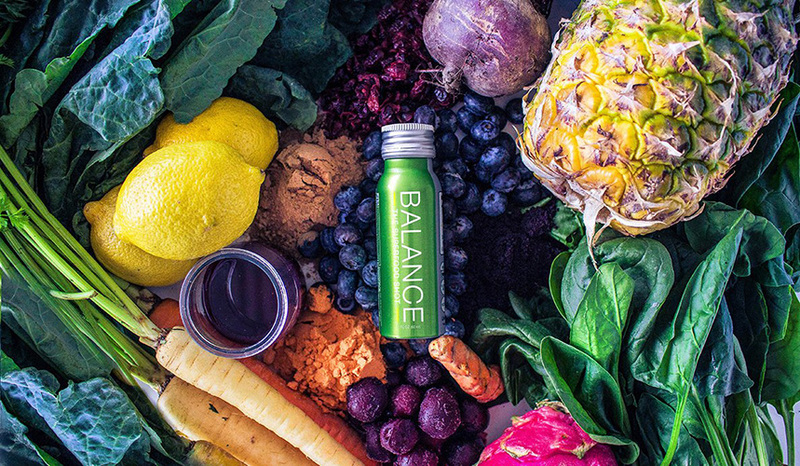 Loaded with organic superfoods, you get ½ serving of fruits & veggies in every shot. They’re delicious and easy and give me peace of mind that the boys and I are getting plenty of fruits and vegetables in our diets. This is BY FAR the best tasting honey I have ever put on my tongue! And the whole Allred family is awesome! They live on a farm in Wildwood, MO where there are lots of yummy flowers for the bees to feed from. They keep bees because they love to do it. They don’t cut corners or take shortcuts. 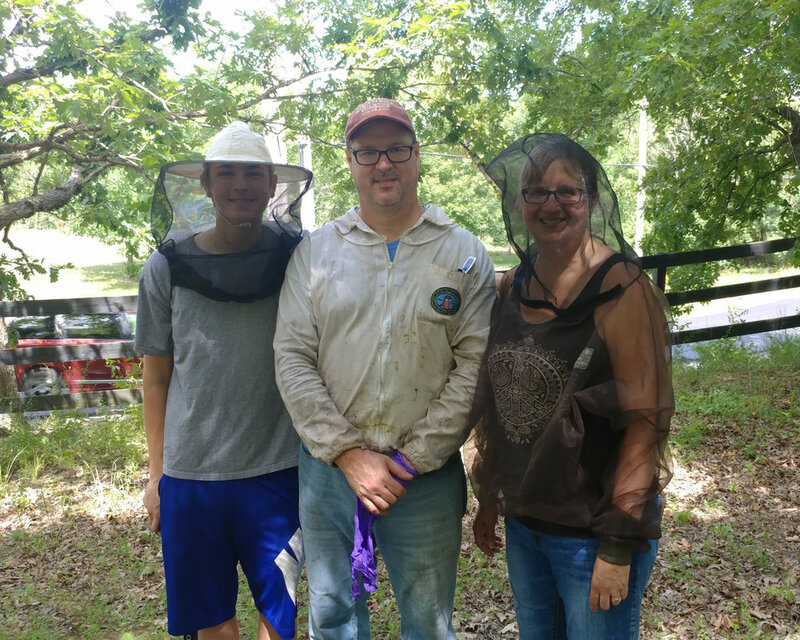 Their honey is made mostly by hand in small batches so I know that I am always getting a quality product. I love this product because it’s delicious, simple and unique and so easy to use!! These delectable concoctions are made from minced garlic blended with fresh spices and seasonings and come in a variety of flavors. I love the Lemon Zest on roasted vegetables, seafood and chicken, the Sweet & Smoky is my go-to salmon rub and I use the Tuscan in Italian dishes and pastas. You can order their seasonings online OR take a field trip to their store in old town Wentzville, MO if you want to be transported to simpler times for an afternoon. They have an old time soda shop where they offer over 100 flavors of soda, a nostalgic candy store, coffee and tea bar, breakfast and lunch, pastries, desserts, Missouri gifts, and of course, Ellbee’s garlic seasonings! 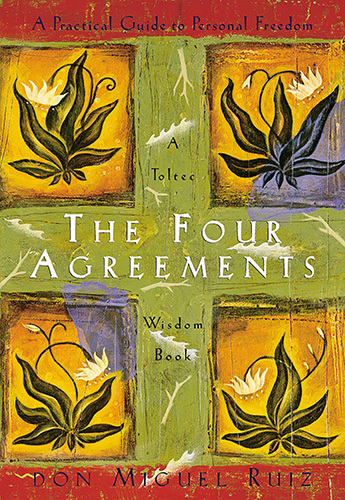 This short book is an easy read that gives us a roadmap to true happiness in four simple lessons. Its insightful and worth the read. We all have agreements with ourselves about who we want to be and how we want to live our lives. 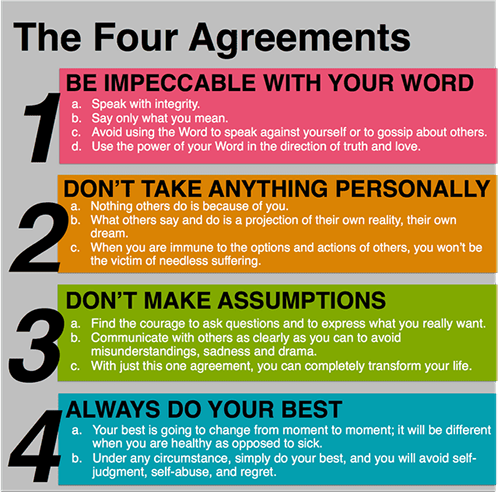 Staying true to the agreements we have made with ourselves is the only way to experience true joy and fulfillment. Staying true to ourselves takes strength and courage when we are faced with adversity, which robs us of living the lives of our dreams. What’s fueling your soul this season? We’d love to hear about it! Share with us on Facebook and Instagram to keep the conversation going.